The most successful oil analysis programs are those that are thoughtfully designed after careful evaluation and development of clearly defined goals. The emphasis should be on designing quality and excellence in the beginning, not force-fitting it in along the way. 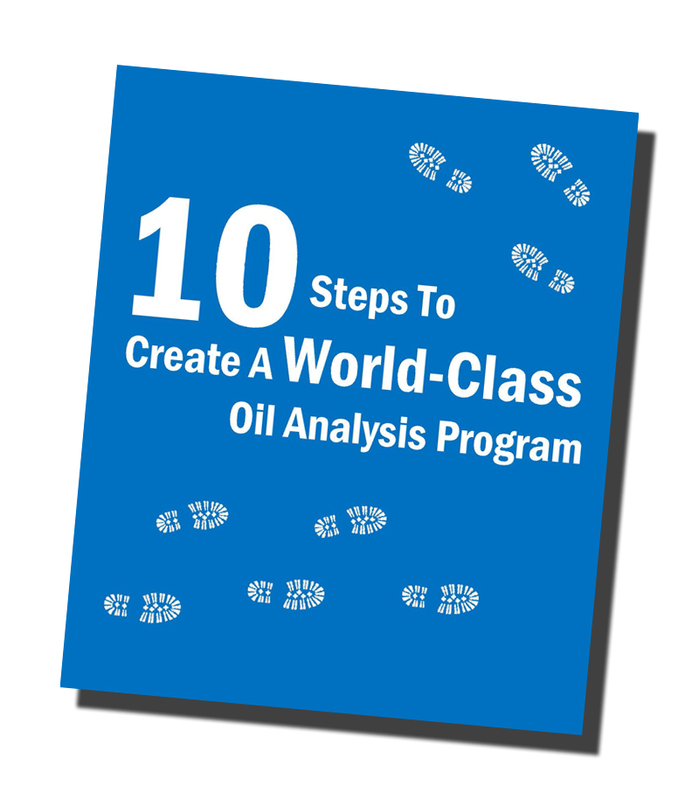 This guide will walk you through the 10 basic steps to creating a world-class oil analysis program.